- Helps in blocking fat storage. 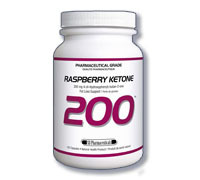 This product contains 200mg of superior quality raspberry ketone powder, and delivers the maximum dosage. Raspberry Ketone is a natural phenolic compound with health promoting anti-oxidant proteries and the ability to enhance fat loss.